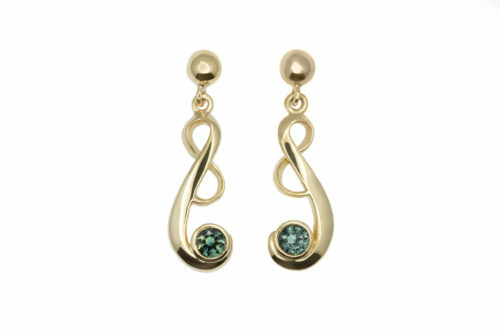 These bright blue-green parti-colour sapphires sit snugly in the sweeping curves of these stylish drop earrings. 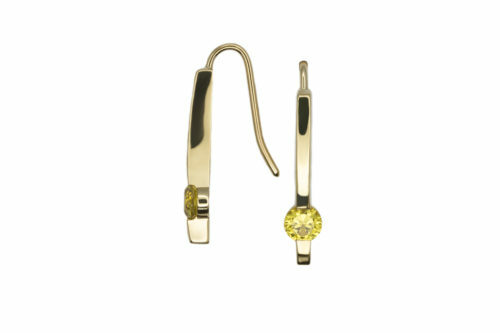 These elegant drop earrings feature matching, vibrant yellow sapphires in chic minimalist bar settings. 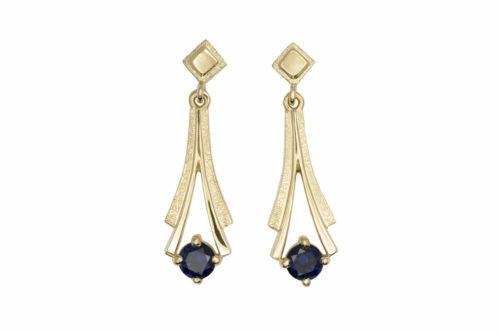 Art-deco inspired styling with matching dark blue sapphires; these drop earrings exude sophistication. 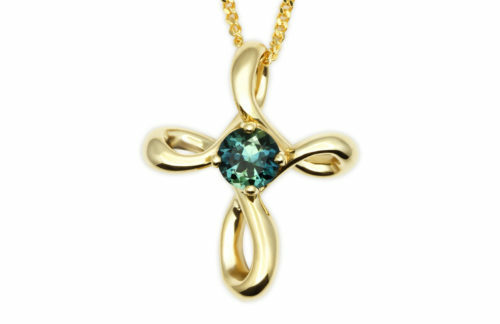 This beautiful cross pendant features a stunning blue-green parti-colour sapphire. 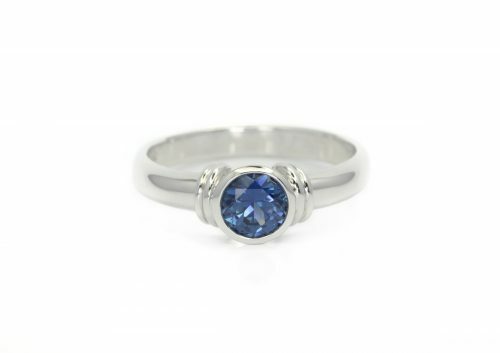 This stunning bright blue sapphire takes centre stage in this classic rub-over setting in 18ct white gold. 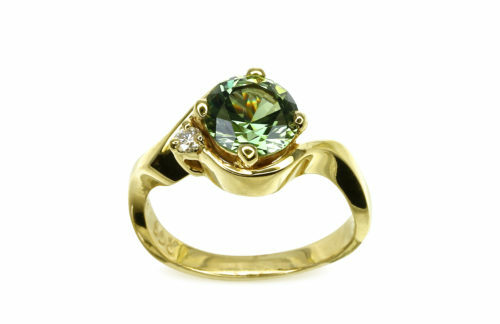 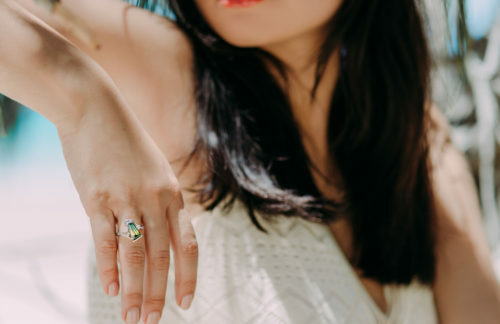 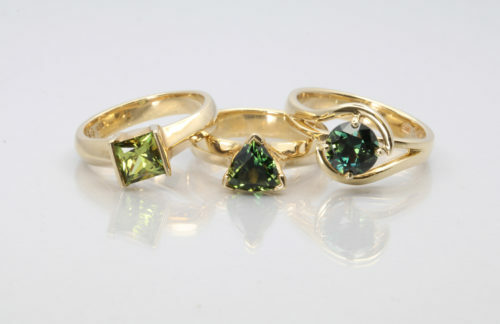 The green sapphire and diamond combination, sits snugly in this organic, free-flowing design. 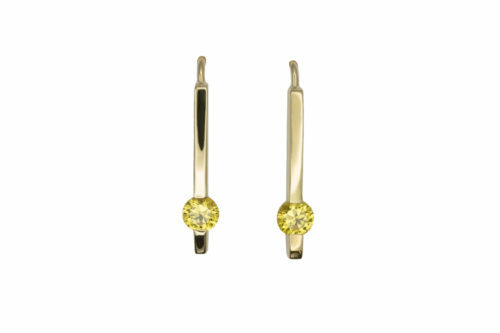 Fine, sweeping bands of yellow gold encapsulate and elevate this bright and sparkly parti-colour sapphire. 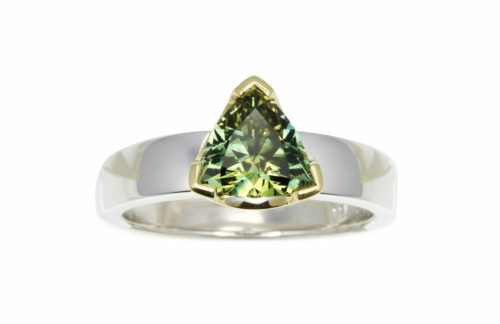 This bright and sparkly parti-colour sapphire sits magnificently in this yellow gold setting and white gold band, creating a beautiful combination of colours. 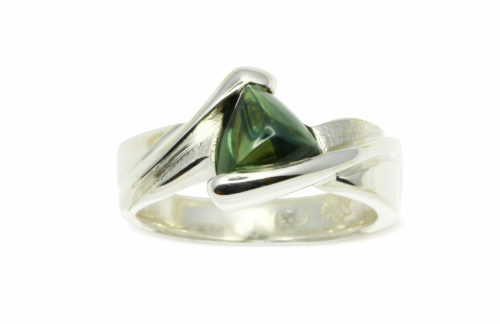 Sculpted silver beautifully encapsulates this unique silky green cabochon sapphire. 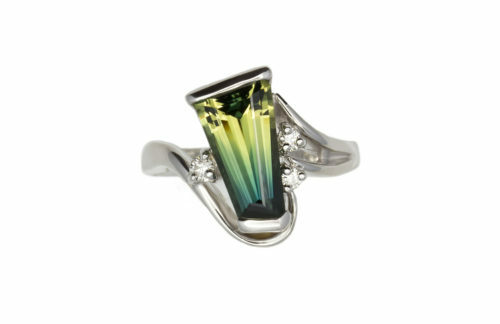 Carefully crafted to balance multiple elements, this artistic style is easily recognised as a Rubyvale Gem Gallery classic. 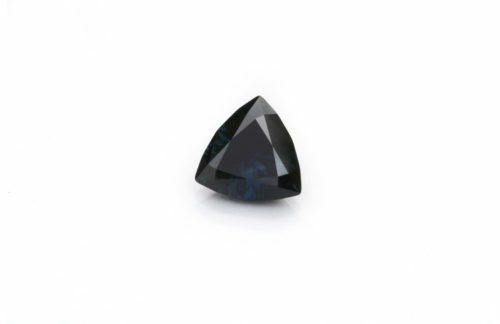 Peter's freeform-cut is designed to enhance and distribute the blue and yellow colours to create an especially stunning and unique masterpiece! 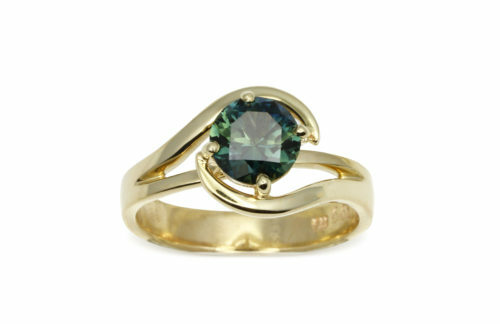 This captivating dark teal coloured sapphire dazzles with rich flashes of blue and green. 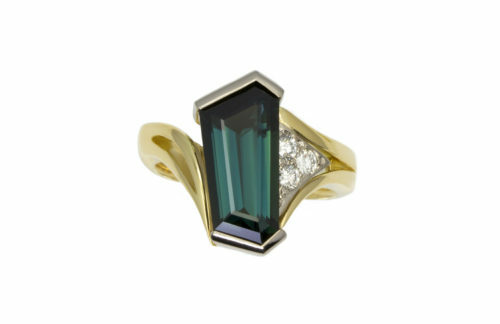 It's set in white gold with accent diamonds and is nestled into a beautifully sculpted yellow gold band.